from photographer Garry Winongrand. even when you are sick and stuck in the house and have to shoot out the back door. Nice lines and cool colors. So true, Jackie. 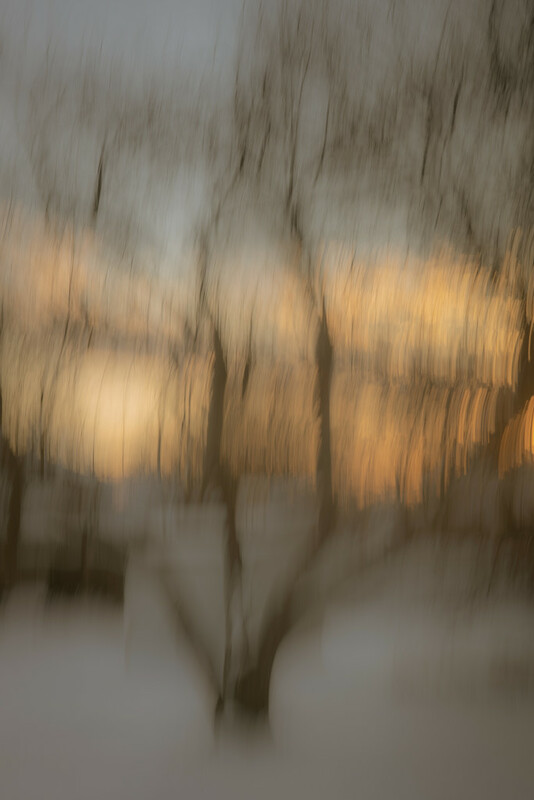 I like the icm on this.